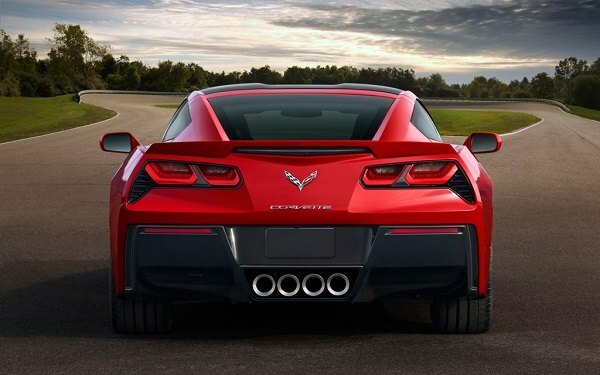 Vehicle aerodynamics is tricky, yet with the right spoiler installed, you'll get a lot better chances for outstanding performance and noticeable reduction in drag. 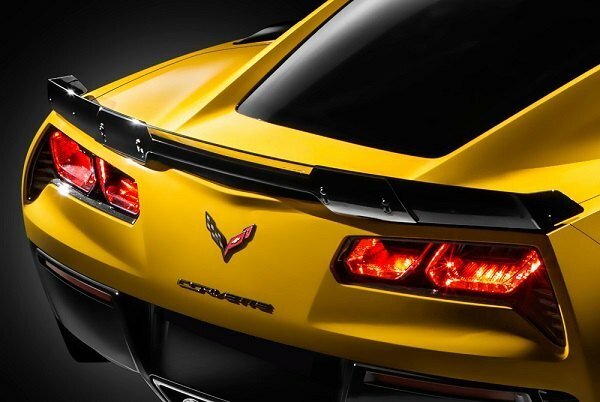 Our OE styled spoilers by T5i are manufactured specifically for your 2015 Chevy Corvette C7, so you will be definitely impressed with the snug fit and great looks. No-gaps and easy installation is guaranteed. Moreover, everything required to get the job done successfully is already included in the kit. This spoiler can be ordered unpainted. Though, to make it truly yours, you can have it delivered right to your door pre-painted. 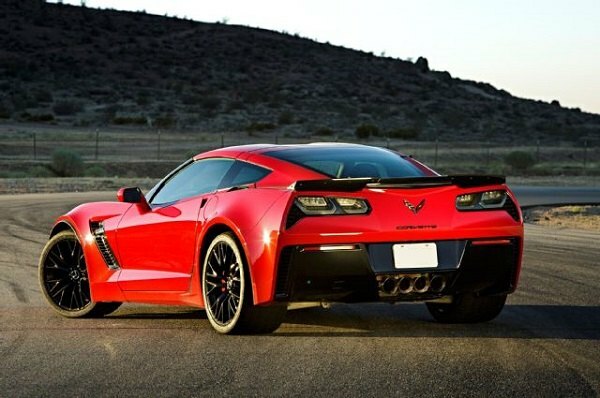 Just don't forget to mention your Chevy's paint code before a checkout. Last edited by carid; 06-22-2016 at 10:03 AM.